A U.S. Army Explosive Ordnance Disposal Soldier from Fort Irwin, Calif., uses a detecting device to search for improvised explosive devices during a training event at Edwards Air Force Base, Calif., Nov. 3, 2017. 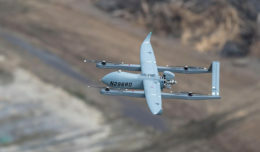 It may not sound that attractive, but a lot of the 308,000 acres at Edwards Air Force Base, Calif., resemble the same landscape deployed service members find in the Middle East and Southwest Asia. Edwards’ austere environment provides the perfect place for Explosive Ordnance Disposal technicians to practice their craft. The 812th Civil Engineer Squadron EOD Flight welcomed EOD brethren from across the country to Edwards for a two-week long bivouac training event earlier this month. 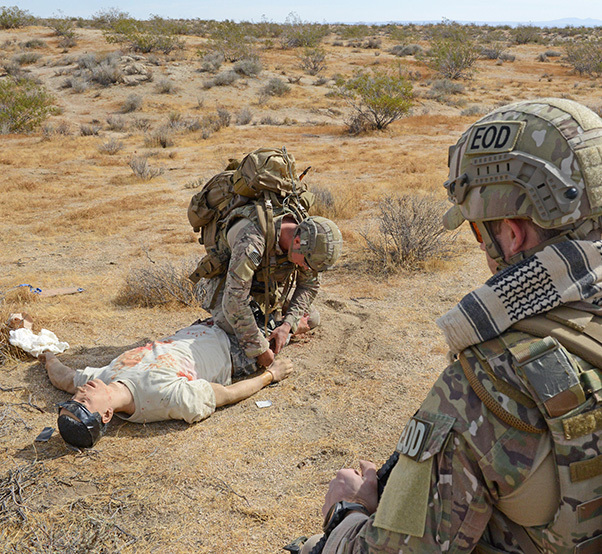 Twelve military EOD teams from nine bases and Kern County Sheriff’s Office Bomb Squad members tackled daily field problems similar to threats they would find while deployed. 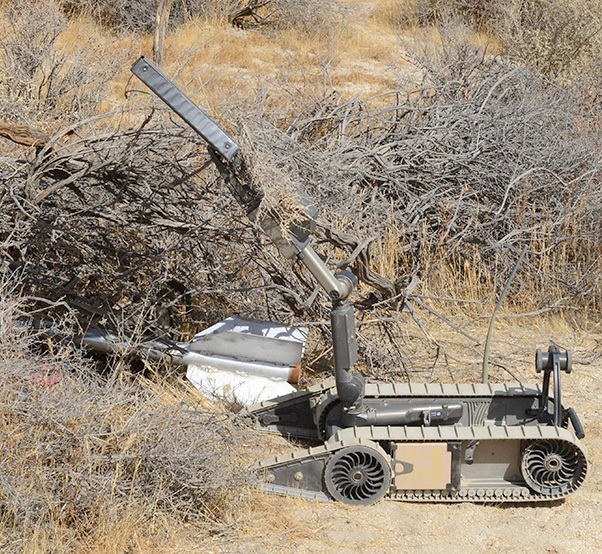 Explosive Ordnance Disposal Airmen deploy an all-terrain robot to inspect a possible booby trap during a two-week long training event and bivouac conducted by the 812th Civil Engineer Explosive Ordnance Flight at Edwards AFB, Calif., earlier this month. 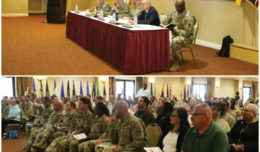 Nokes added that Air Force EOD does not have a current course to train members for dismounted operations while deployed in support of ground forces. “Generally speaking, most bases do not have the amount of open terrain to provide a realistic training arena. We saw a great opportunity to make something happen at this location and we wanted to assist in training other units that don’t have the experience or capability to train properly at their home station,” Nokes said. 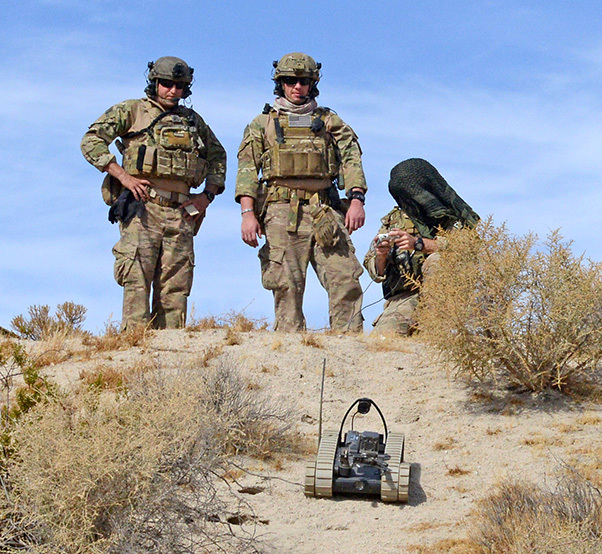 Each day the EOD specialists donned their full gear, brought equipment such as robots, and headed out into the desert. Each two- or three- man team encountered a dozen “problems” or training stations each with a different scenario, which included threats such as IEDs, improvised rockets and booby traps. 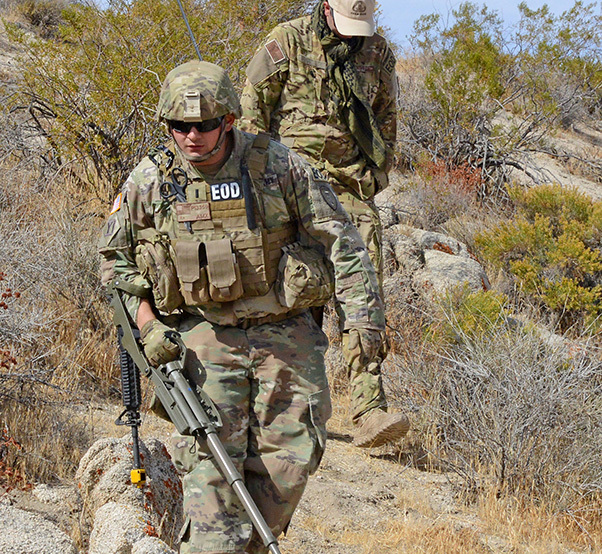 The Edwards EOD techs based each scenario on threats and trends encountered during real-world missions. 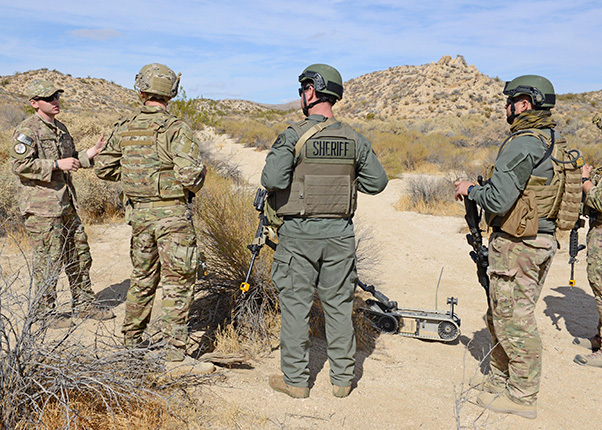 The Kern County Sheriff’s Office Bomb Squad joined 12 military EOD teams from nine bases for a two-week long training event hosted by the 812th Civil Engineer Explosive Ordnance Disposal Flight. Teams tackled daily field problems similar to threats they would find while deployed. 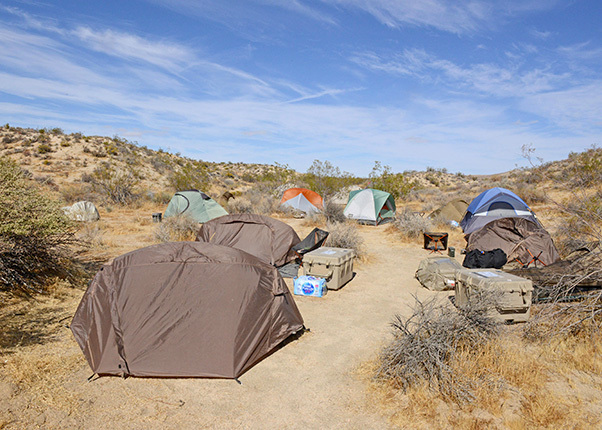 After each training day ended, they headed back to their campsite to review the day’s events. 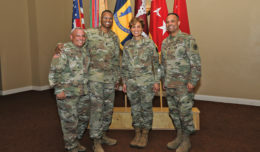 Nokes said this is the third year conducting the training, which began internally and then grew by inviting other EOD units. He said the response from the invitees has been “overwhelmingly” positive. After each training day ended, the participants headed back to their campsite where they reviewed the day’s events. 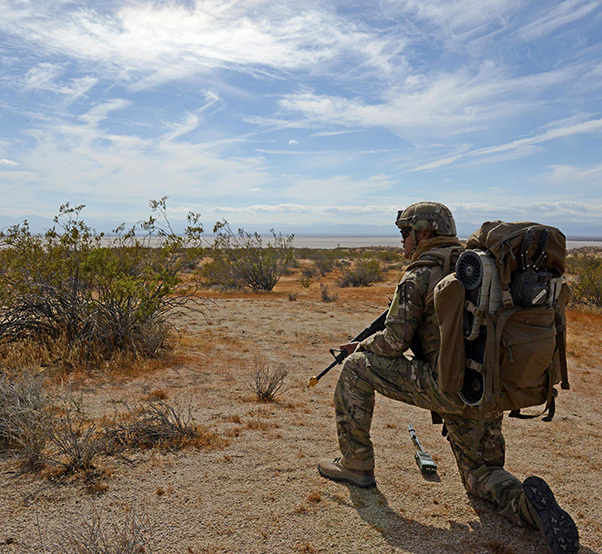 A U.S. Air Force Explosive Ordnance Disposal Airman provides security during a training session at Edwards AFB. 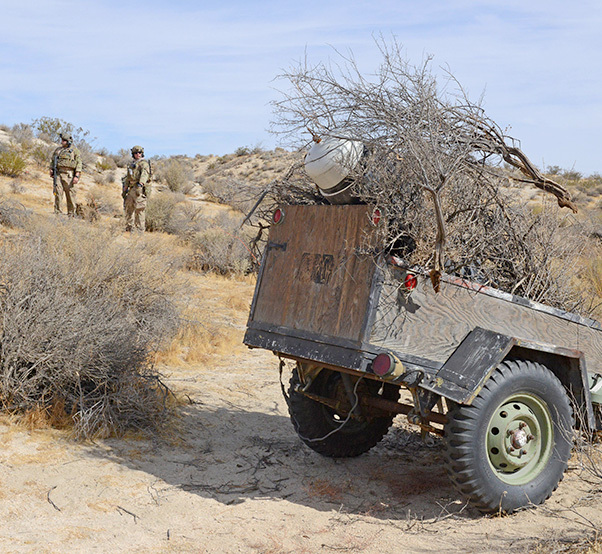 Edwards AFB, Calif., can offer space, terrain and vegetation needed to provide realism for training. A U.S. Air Force Explosive Ordnance Disposal Airman administers first aid to a simulated victim during a training event Nov. 4, 2017. Explosive Ordnance Disposal Airmen inspect an improvised rocket Nov. 4, 2017, as part of a two-week long training event and bivouac conducted by the 812th Civil Engineer Explosive Ordnance Flight at Edwards AFB, Calif., earlier this month.